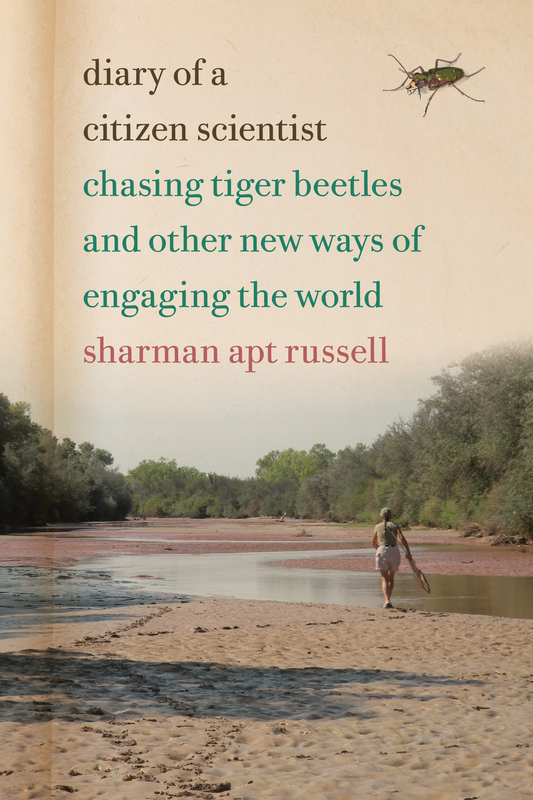 "Everything is connected, and the web is holy.” So wrote Marcus Aurelius, the starting point of Sharman Apt Russell’s wise and haunting new memoir about her life as a pantheist. Here she explores the history of this tradition from the Stoic philosophers to the Transcendentalists while reflecting on her own life during a year spent in the mountains and desert of southwestern New Mexico. Nature provides the inspiration for meditations on subjects ranging from Buddhist thought to the death of her father, from global warming to the ineffable loneliness of human experience. 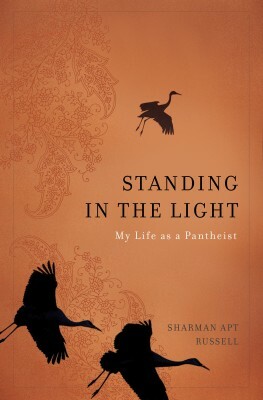 With a humane heart, an inquisitive mind, and an astounding fluency of prose, Sharman Apt Russell invites skeptics, scientists, and seekers everywhere to join her in her exploration of the soul of pantheism. 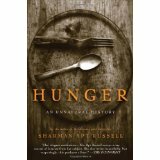 *Starred Review* Russell has written discerning and poetic books about butterflies, flowers, and hunger. 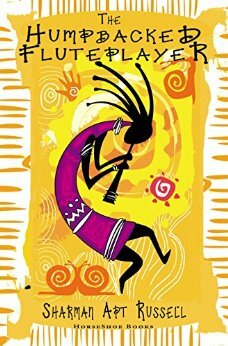 She now breaks new ground in this spiraling history of pantheism, an essential if overlooked tributary to the great river of spirituality. Russell defines pantheism as the belief that the universe, with all its existing laws and properties, is an interconnected whole that we can rightly consider sacred. Accordingly, the structure of this meditative and gracefully informative book embodies interconnectivity. Russell presents fresh and affecting profiles of key figures in the evolution of pantheism, such as Marcus Aurelius, Giordano Bruno, Baruch Spinoza, and Walt Whitman, and chronicles her own revelatory experiences in Guatemala, India, and her home base, New Mexico’s Gila Valley, where she observes sandhill cranes and javelinas and helps band birds. As she tracks the profound influence pantheism has had on diverse religions, deep ecology, the romantic poets, and the transcendentalists, Russell recounts her decision to become a Quaker and her realization that she is, at heart, a scientific pantheist. Ultimately, Russell’s probing and illuminating inquiry into pantheism renews our appreciation for the complexity and wonder of life. Rhapsodic and expansive, this is a timely and salutary inquiry. –Donna Seaman –This text refers to an out of print or unavailable edition of this title. 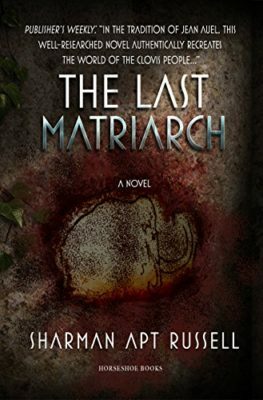 “An elegantly written mixture of history, science and memoir… an engaging journey through the full spectrum of hunger, from the familiar stomach rumblings to the global issue of famine… Observer “An elegant meditation… (Sharman Apt Russell) scoops every morsel of interest from her subject. She also writes beautifully. Not surprisingly, this produces a feast.” Economist” –This text refers to an out of print or unavailable edition of this title. 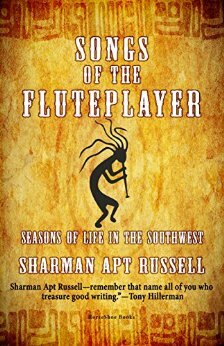 Sharman Apt Russell is the author of several books of natural history, including An Obsession with Butterflies and Songs of the Fluteplayer, winner of the Mountains and Plains Booksellers Award. She has written for publications including Orion and Discover, and currently contributes to OnEarth, the magazine for the National Resource Defense Council. She teaches writing at Western New Mexico University and at Antioch University in Los Angeles, California. She lives in Silver City, New Mexico.